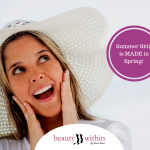 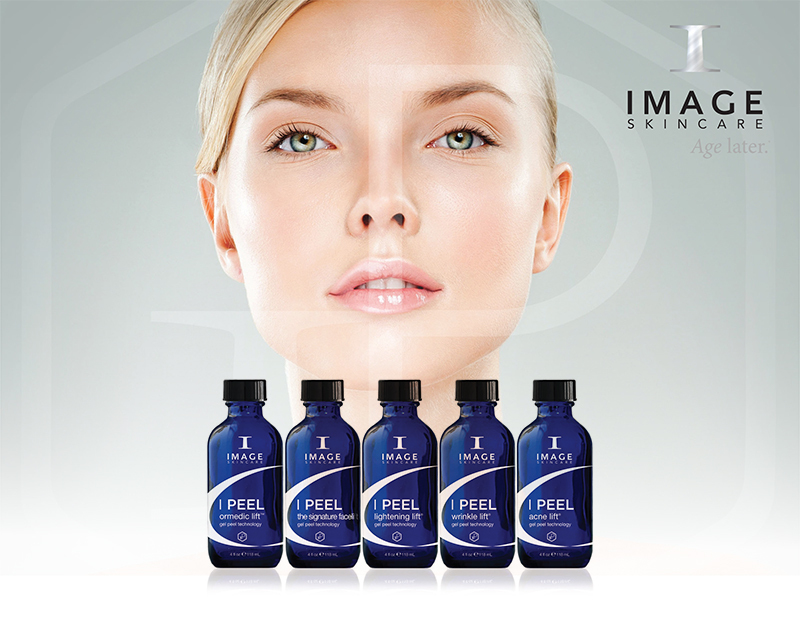 Get any Image Skincare Peel Treatment for just €50. 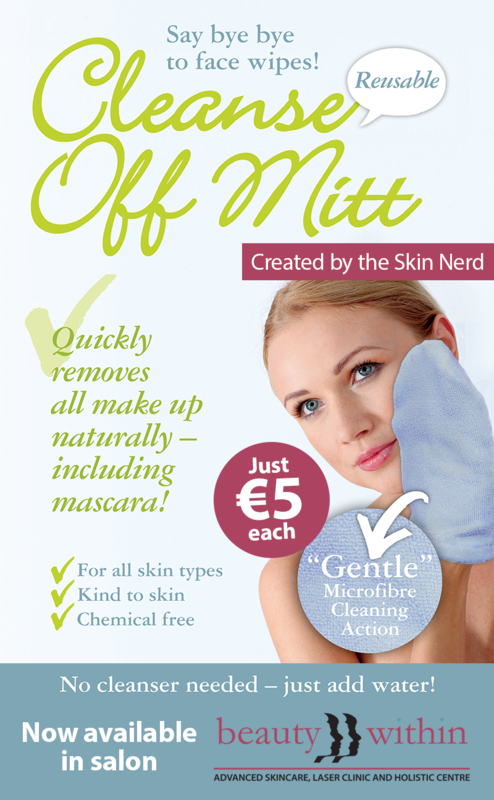 Cleanse Off Mitt (created by The Skin Nerd) now available for purchase in salon for just €5 each. 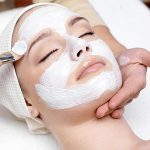 Ask in salon for special offers on all laser hair removal treatments.